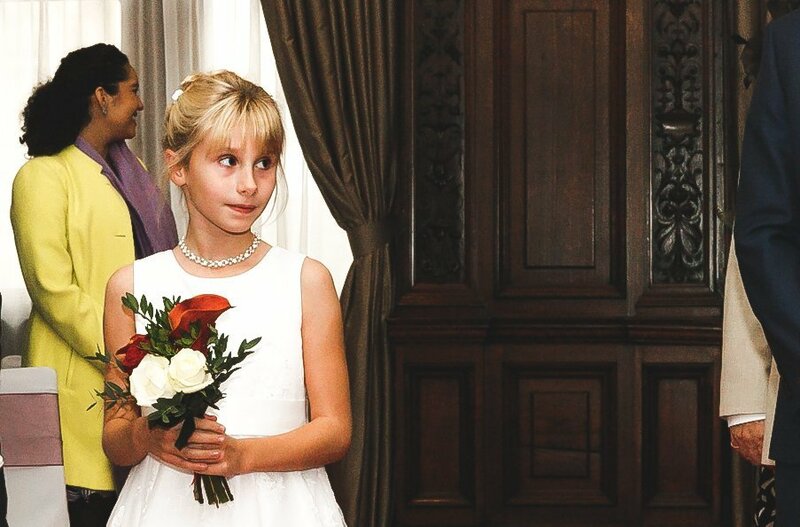 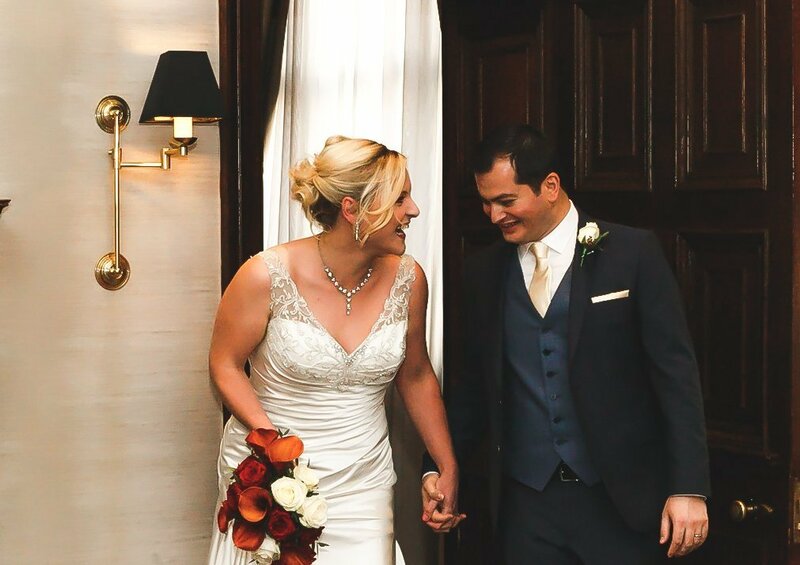 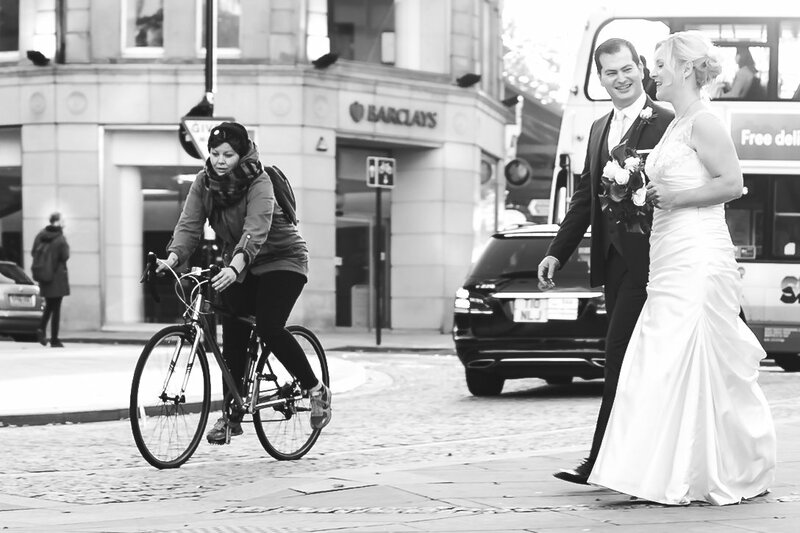 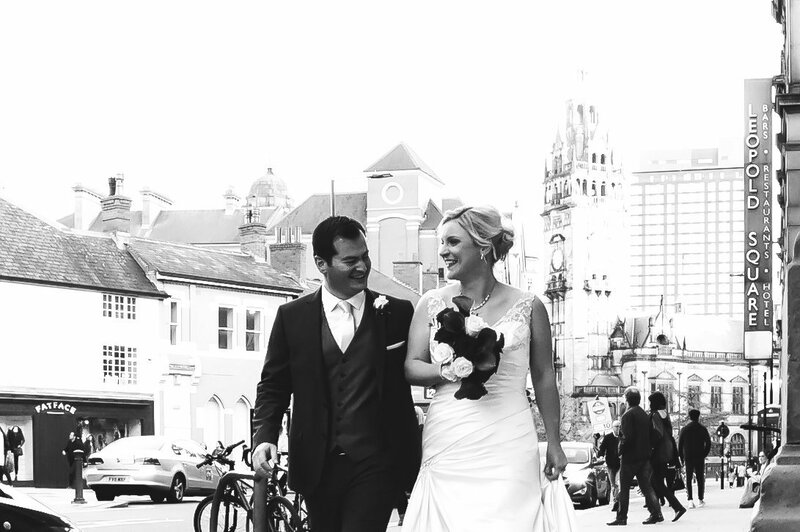 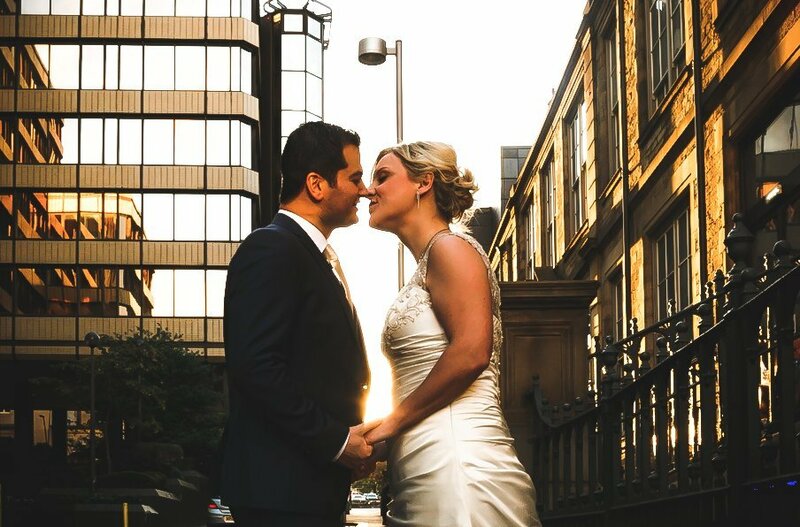 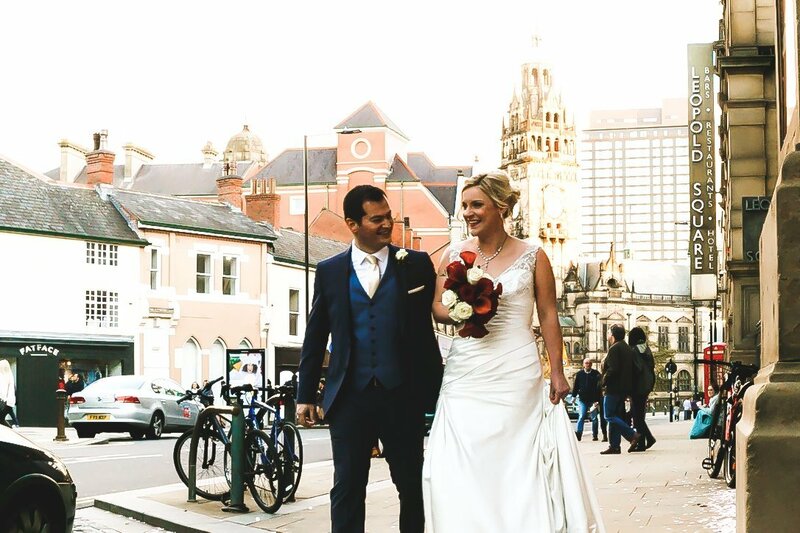 Over the years I have shot a couple of weddings at the Leopold Square Hotel in Sheffield. 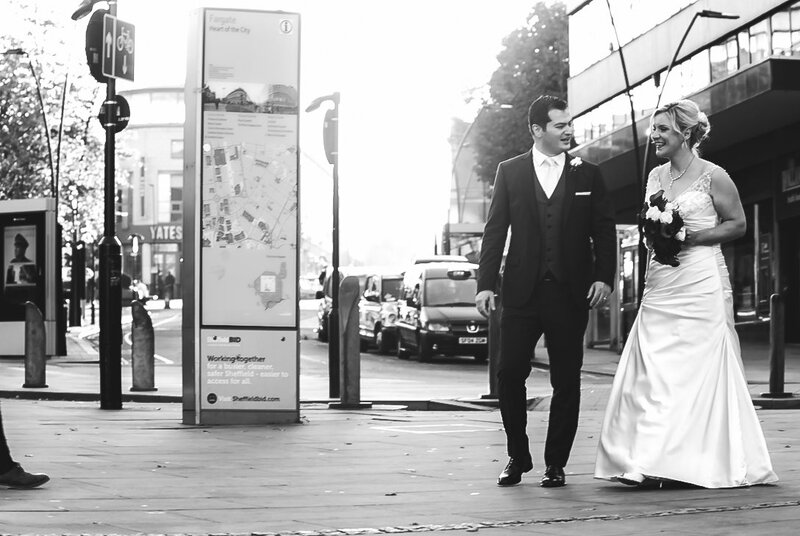 A couple of weeks ago, I had another opportunity to shoot another lovely wedding in the heart of Sheffield. 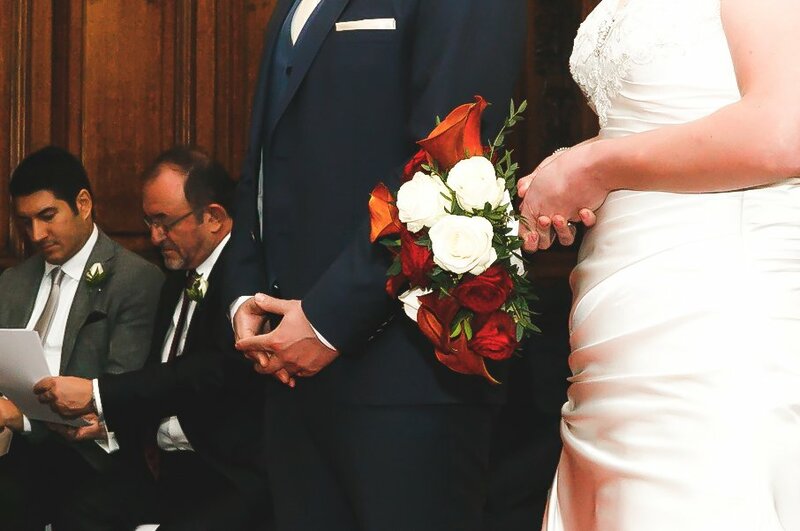 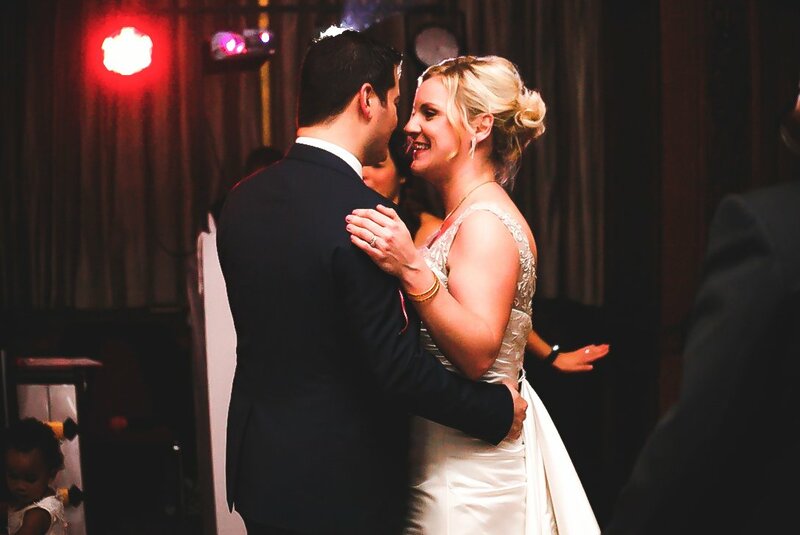 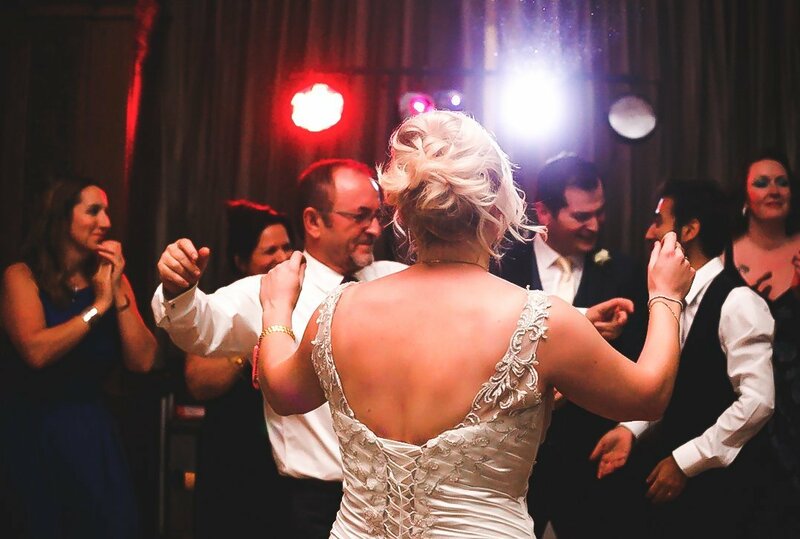 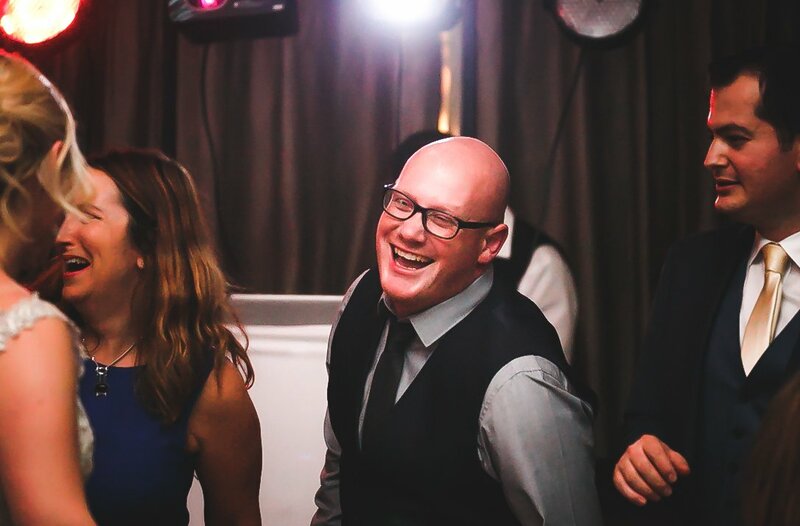 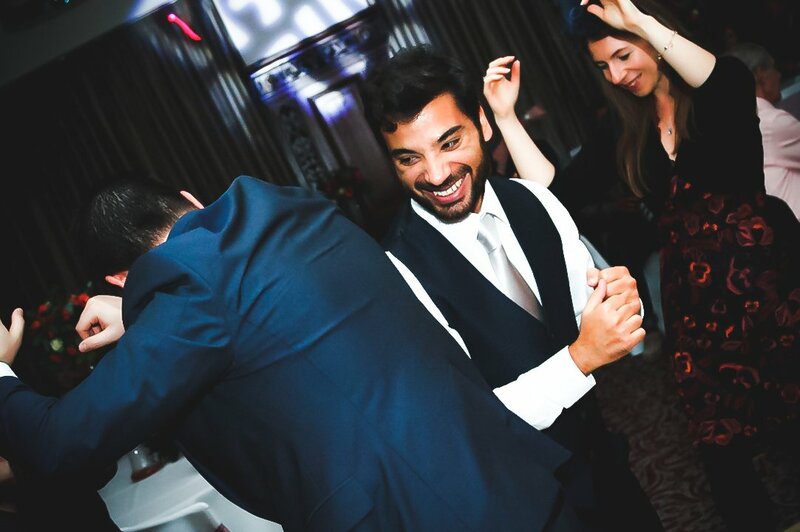 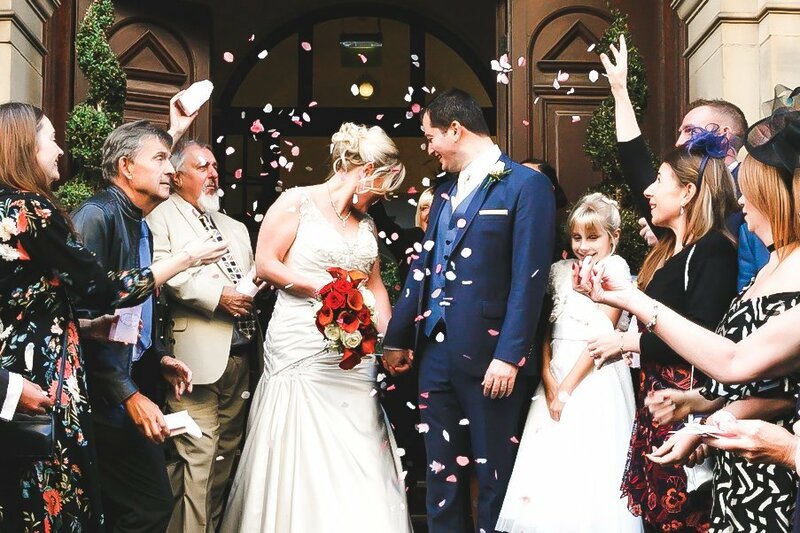 This was a half day wedding packed with a lot of fun, laughter and of course, emotional moments. 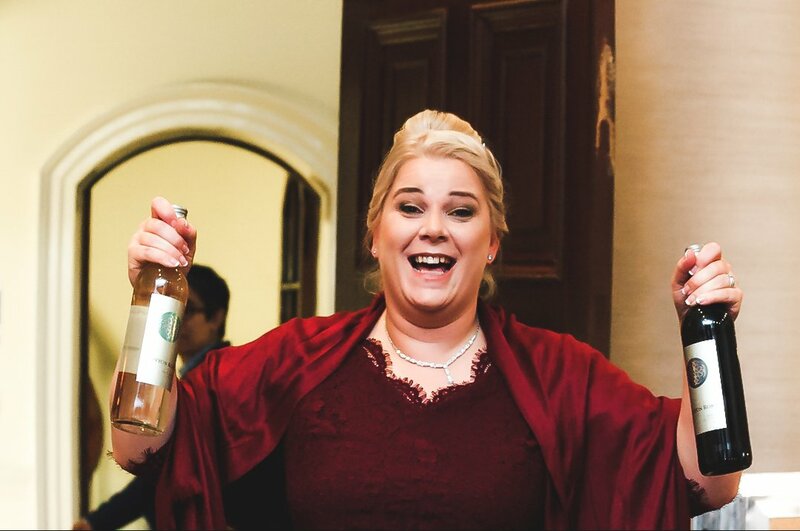 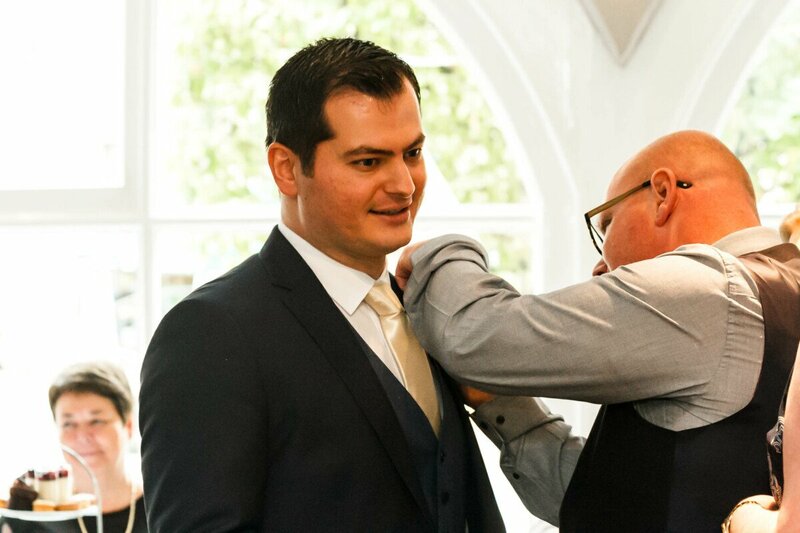 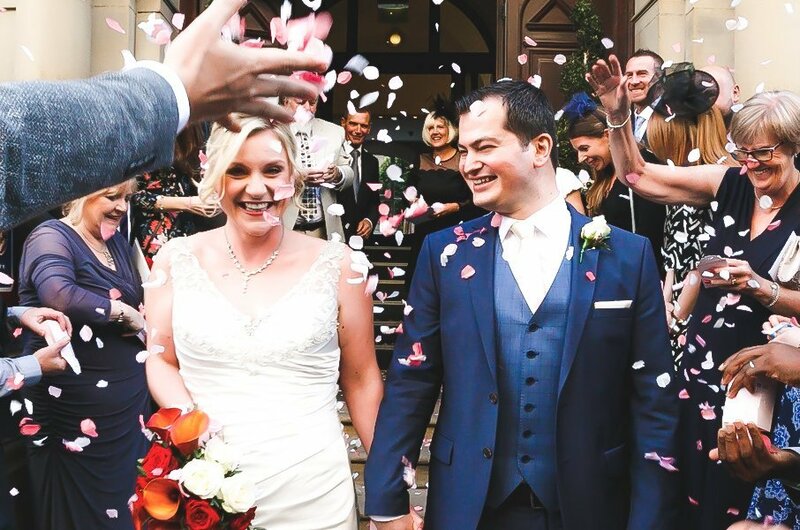 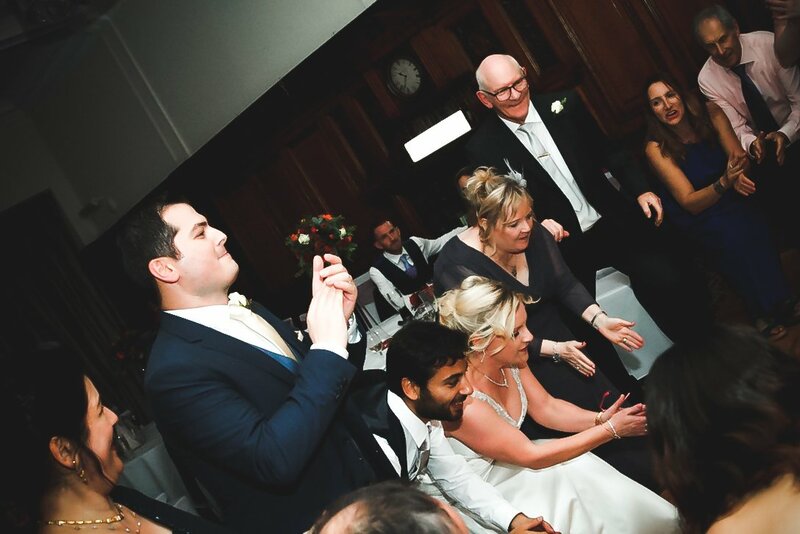 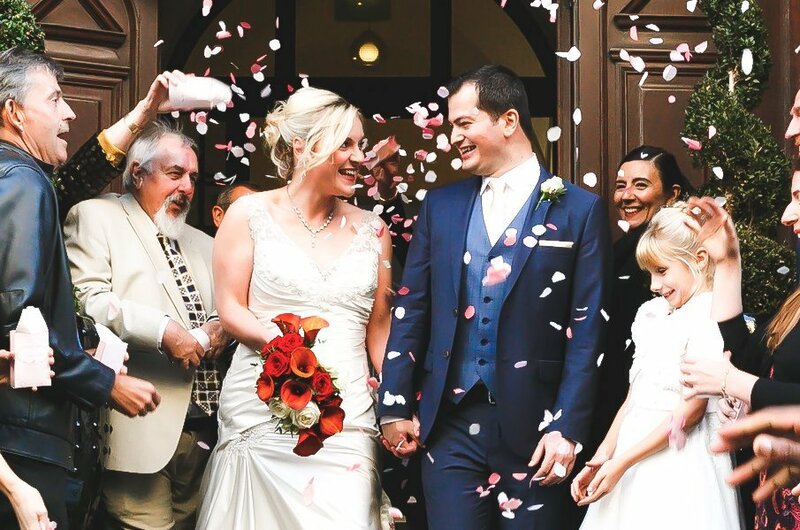 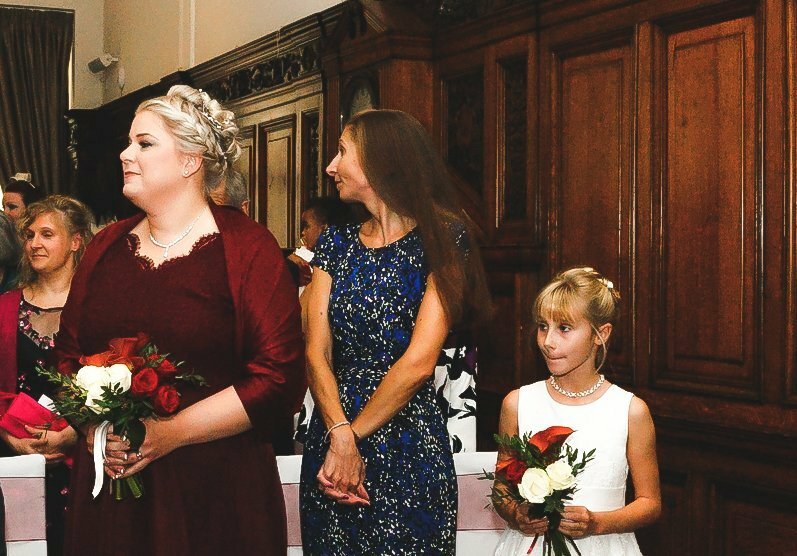 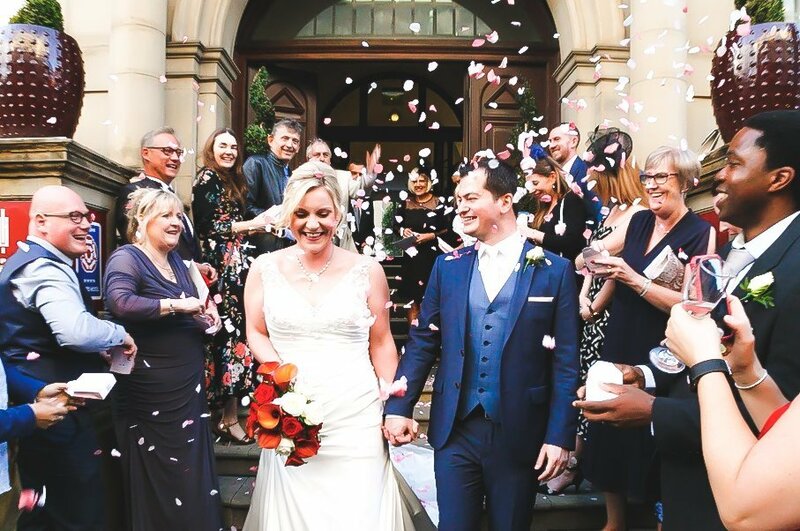 With the couple’s friends and family traveling from Turkey and other UK cities, it was evident this wedding was going to go down as one of our favourite weddings of 2018. 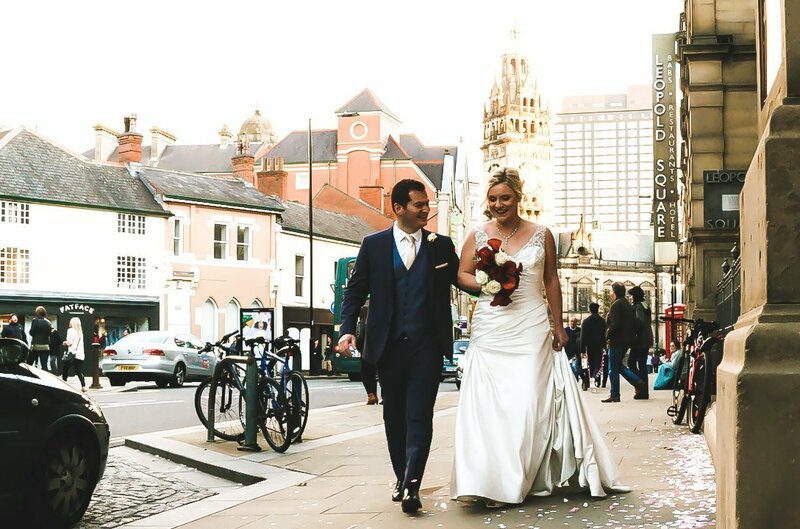 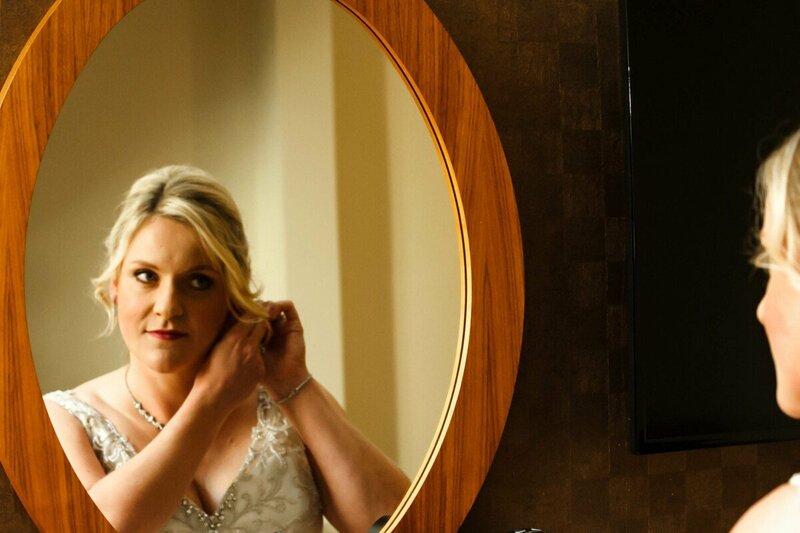 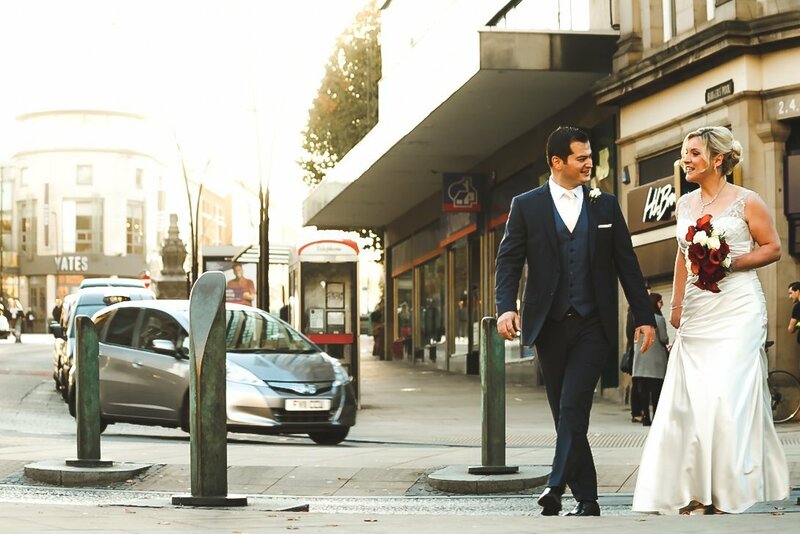 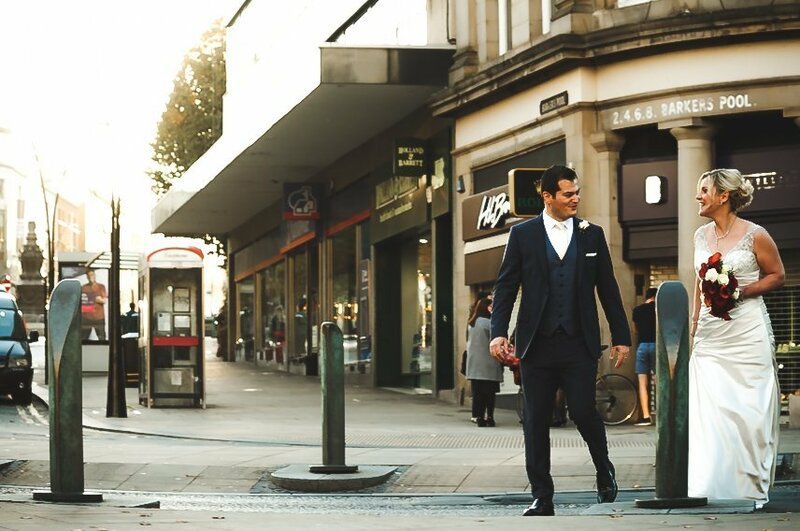 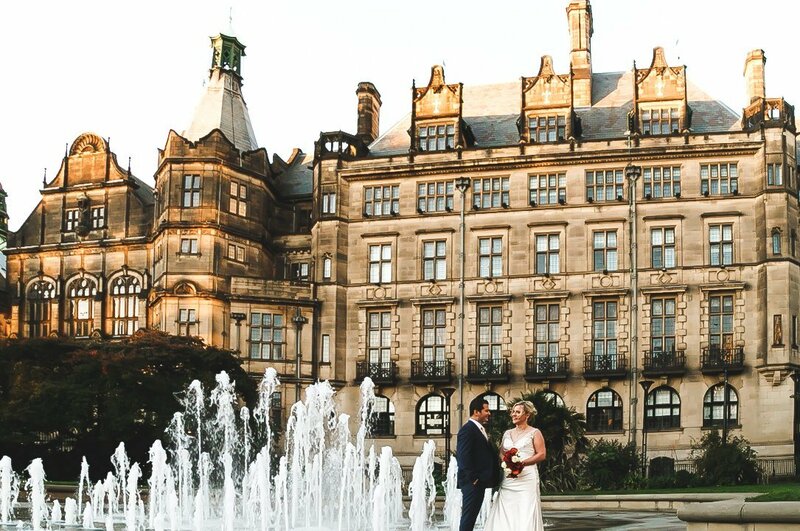 The day began with the bridal preparations at Leopold Square, we then went for a little walk around the Sheffield city center where we managed to capture more beautiful moments. 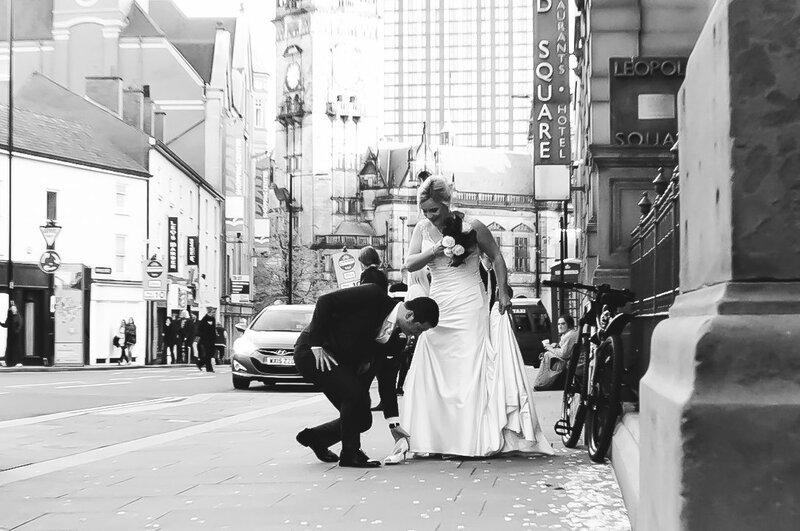 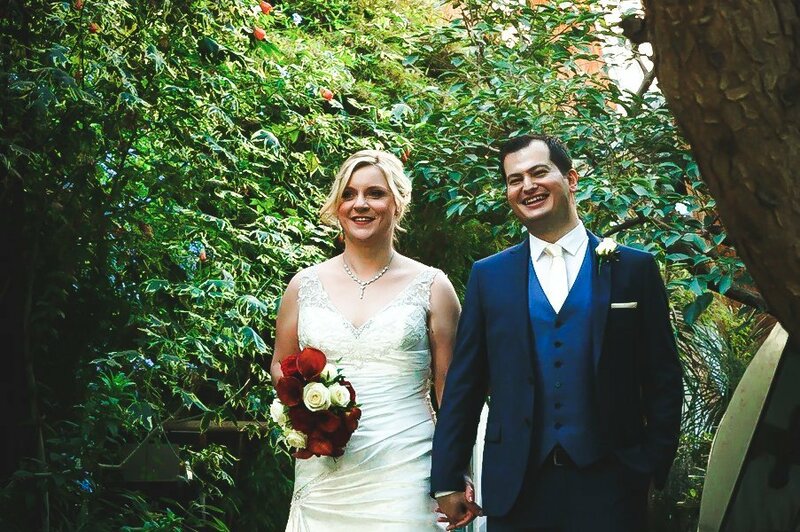 Below is a sneak peek of our recent Leopold Square wedding. 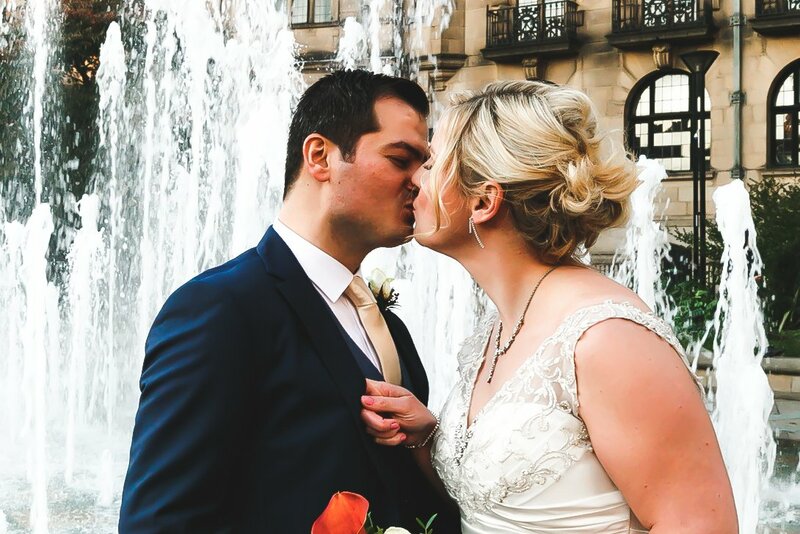 We hope you like the photos as much as we do. 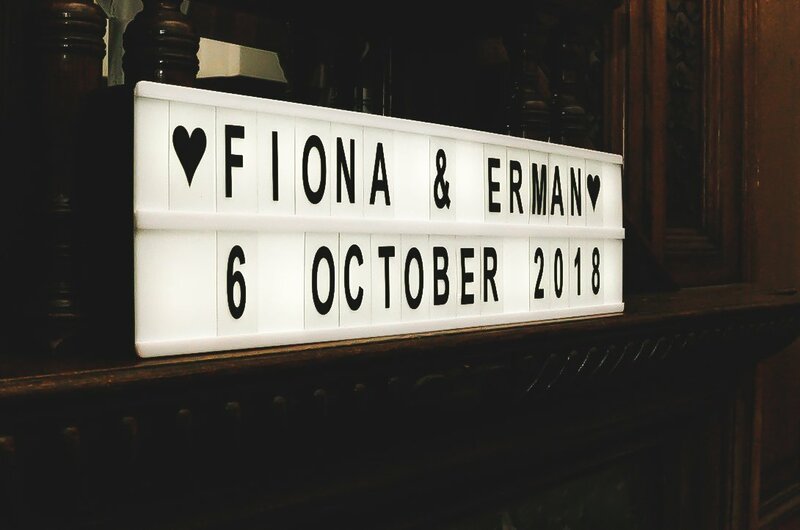 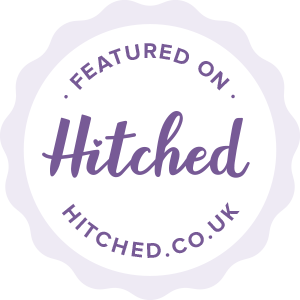 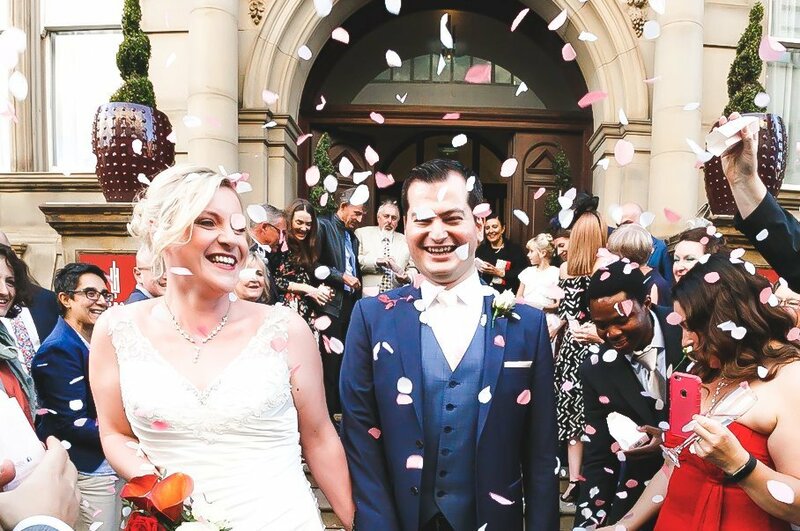 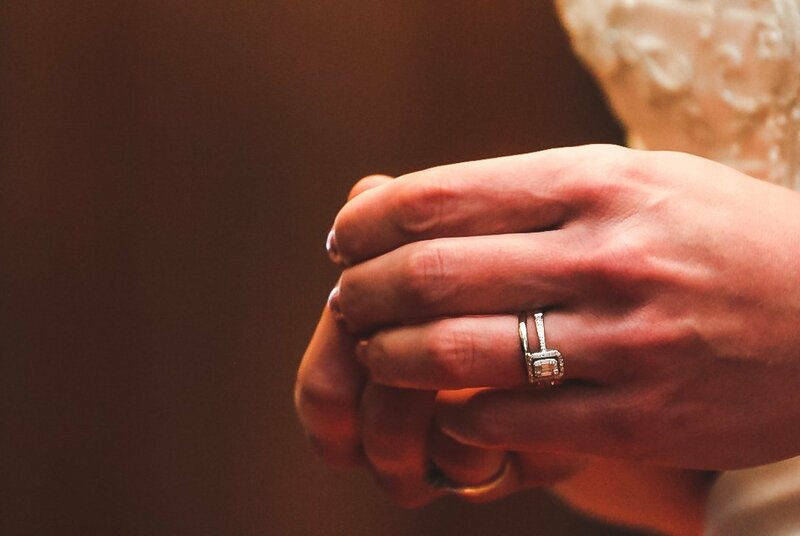 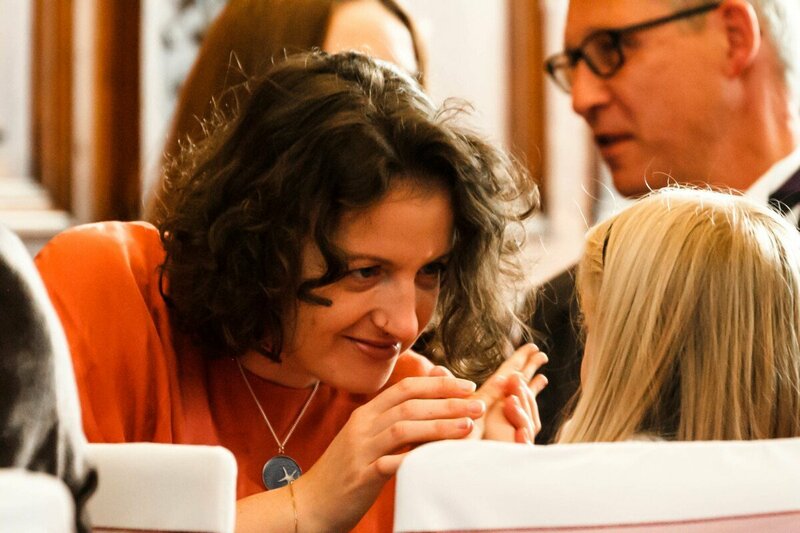 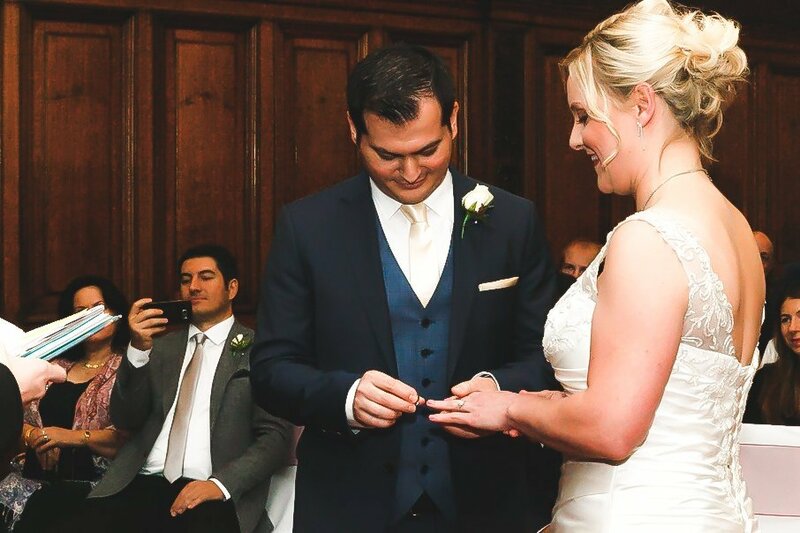 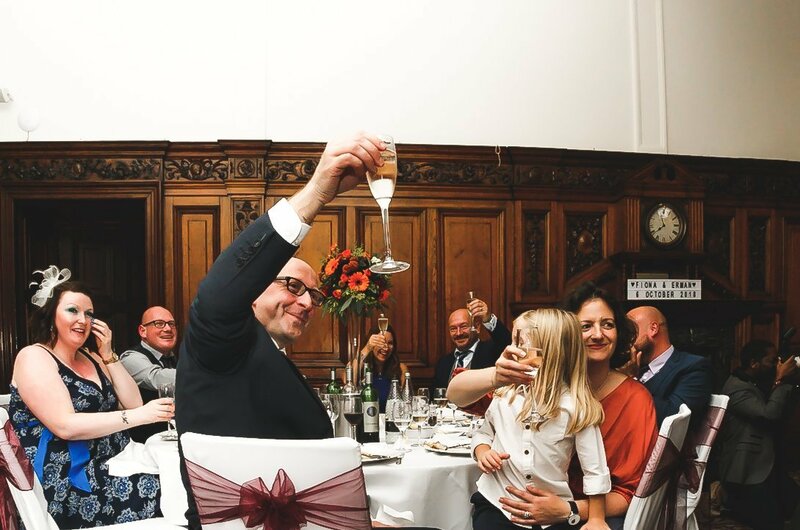 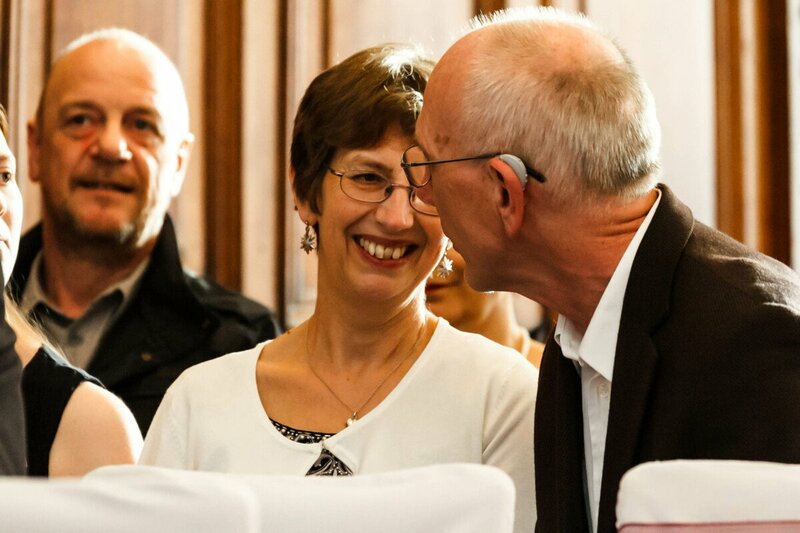 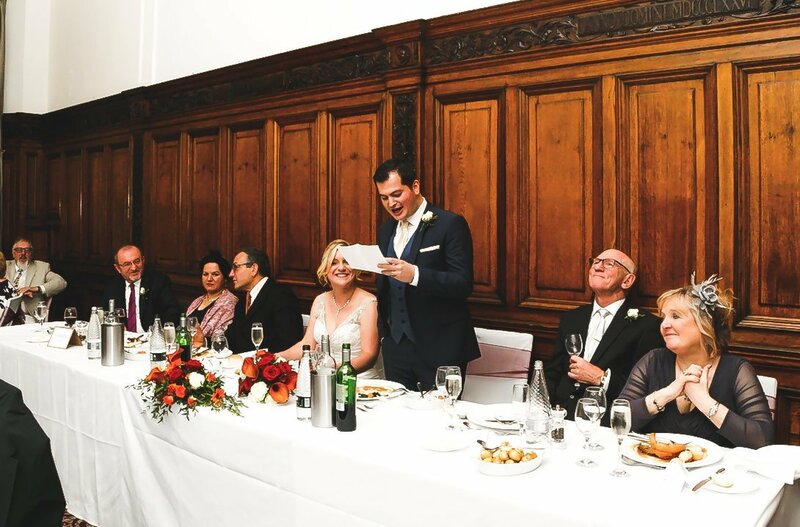 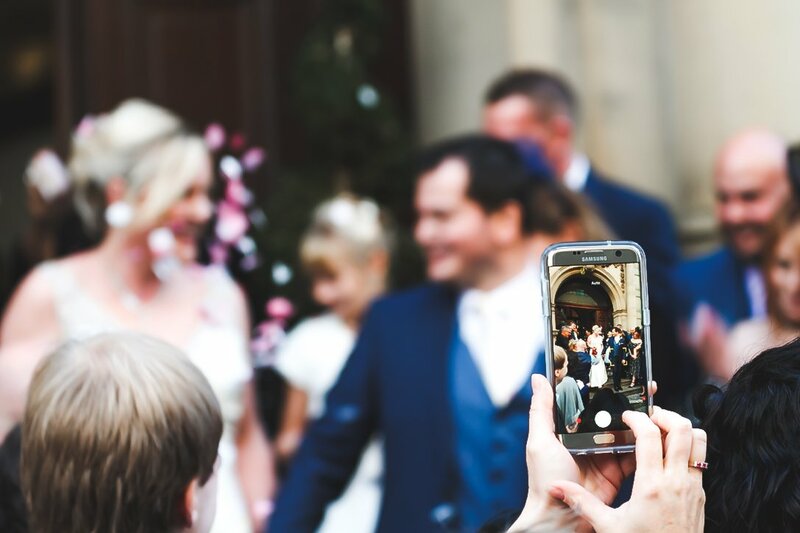 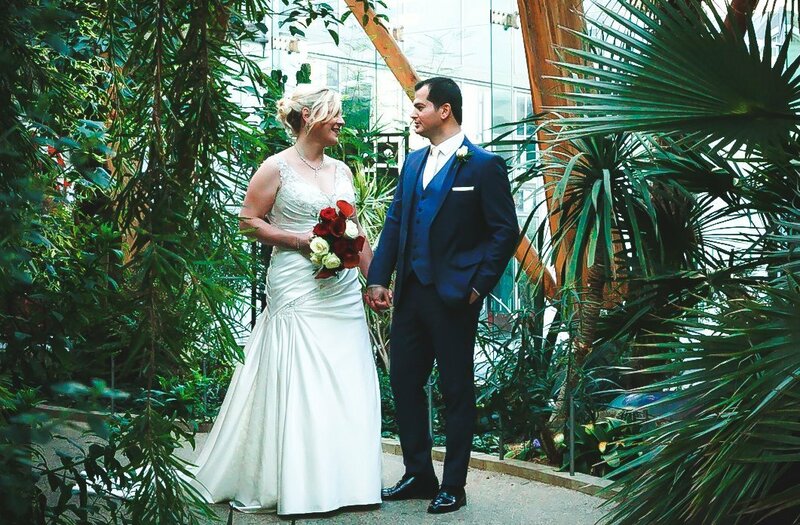 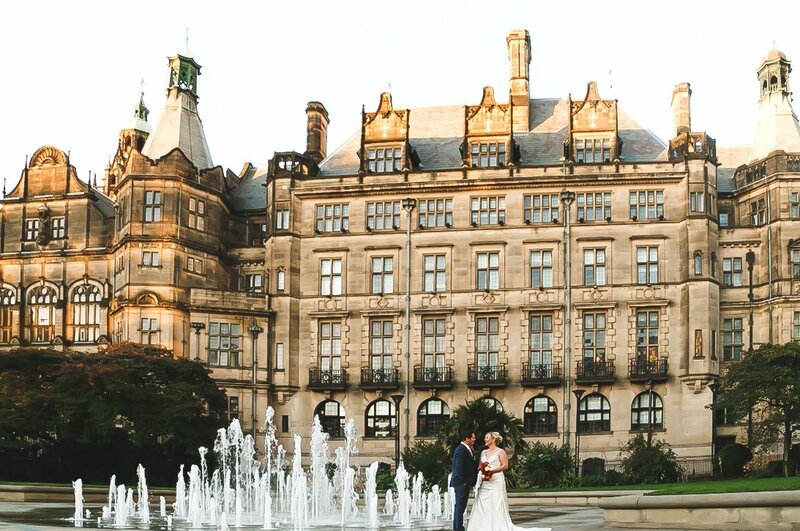 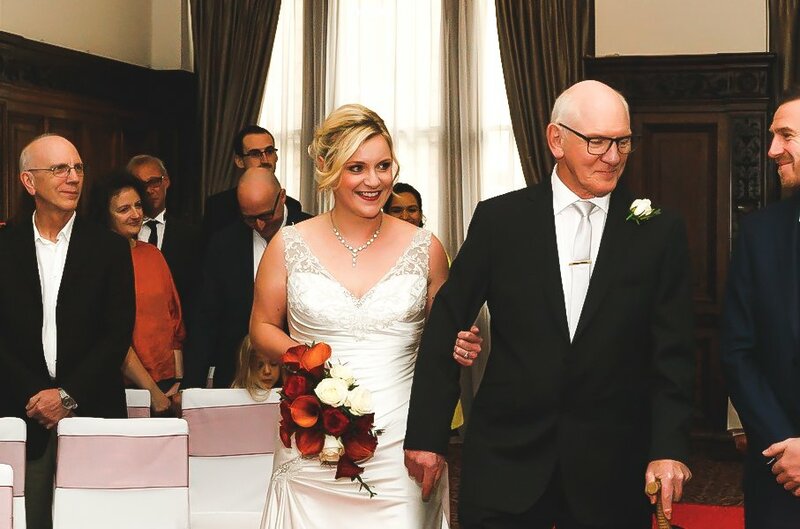 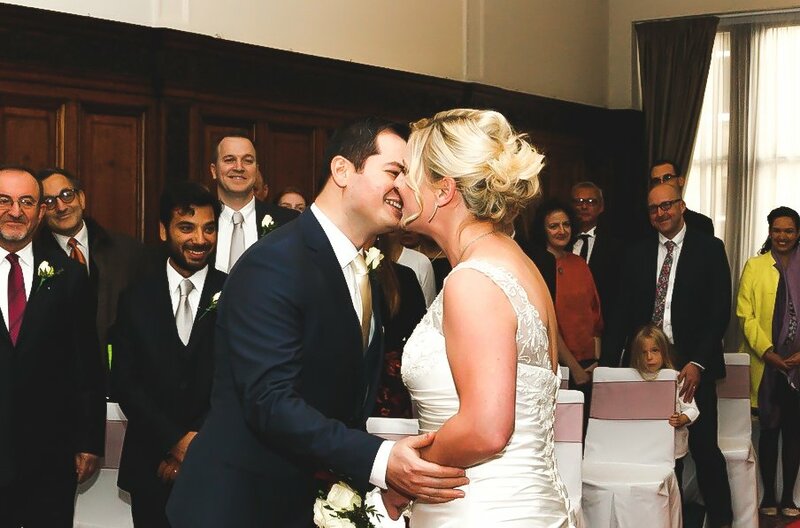 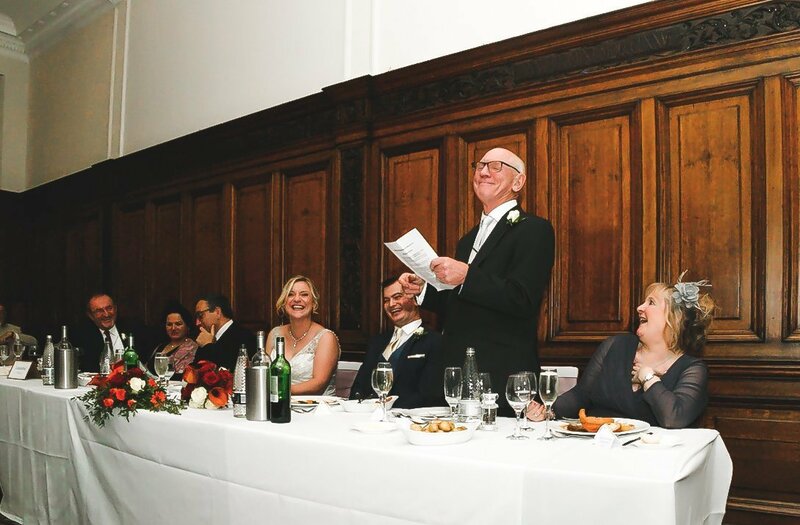 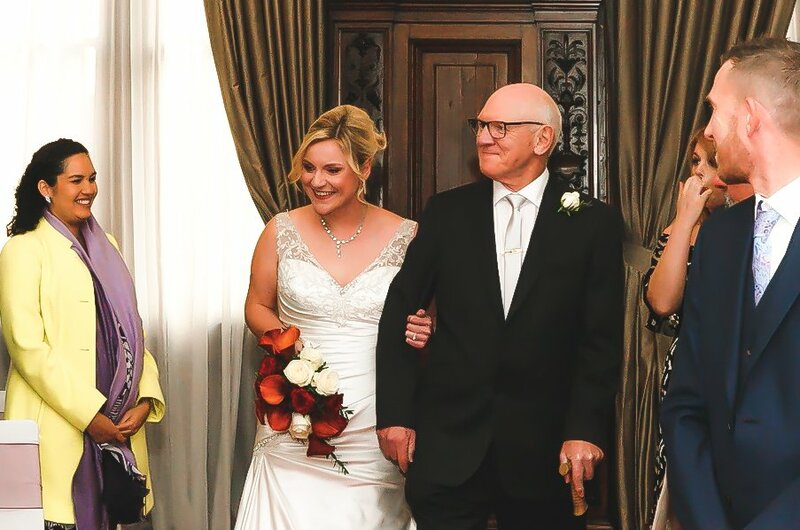 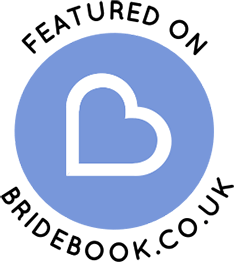 Perhaps you are thinking of getting married at this amazing wedding venue in Sheffield, We’d certainly welcome the chance to tell another beautiful wedding story. 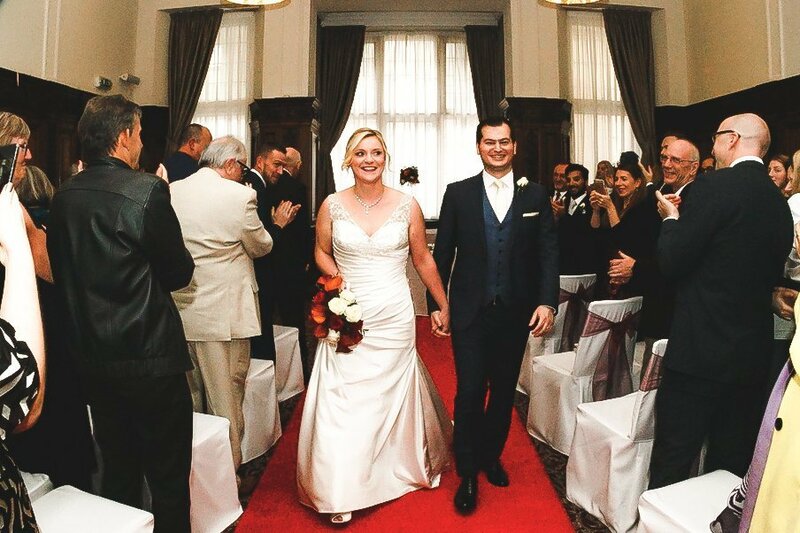 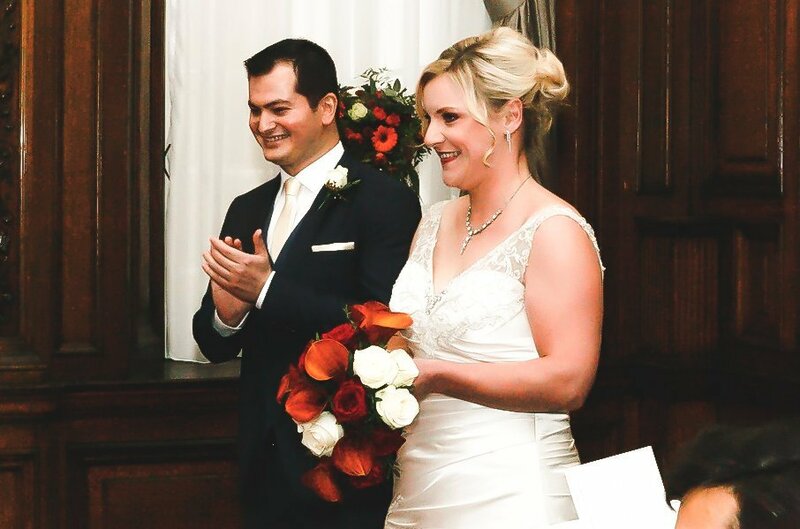 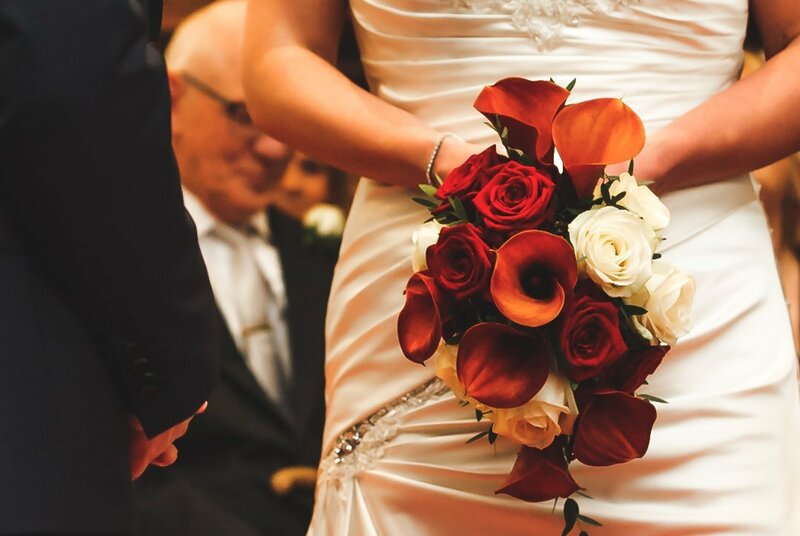 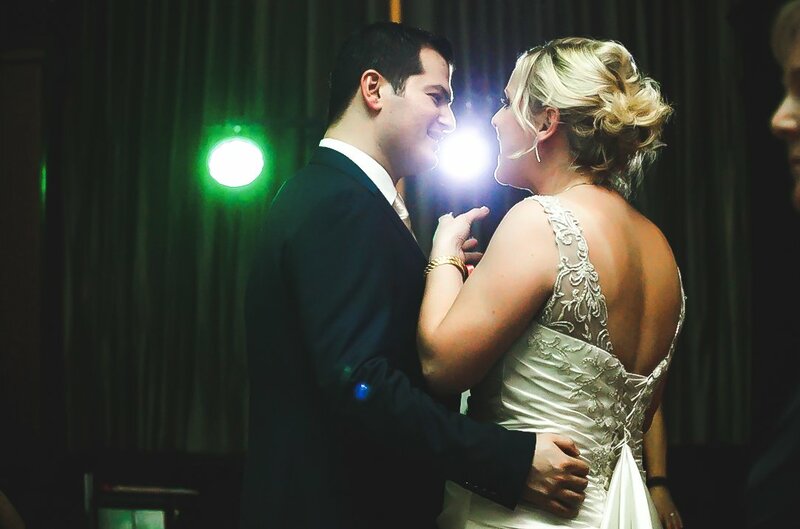 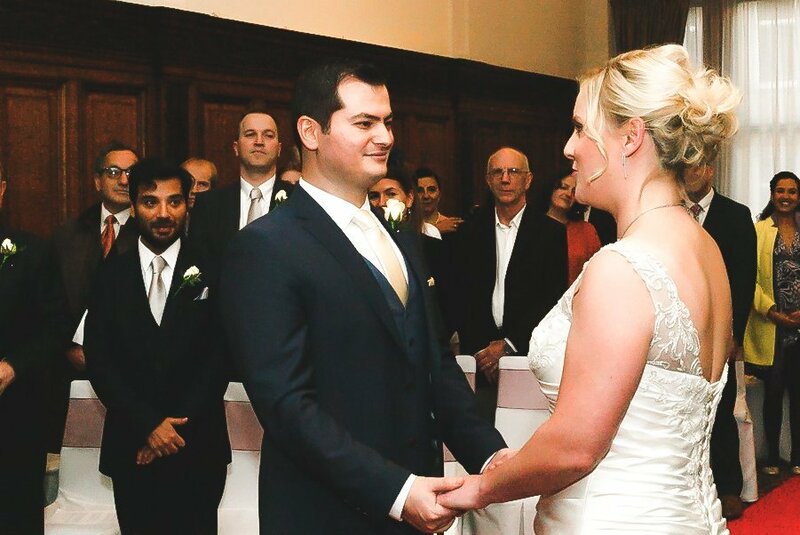 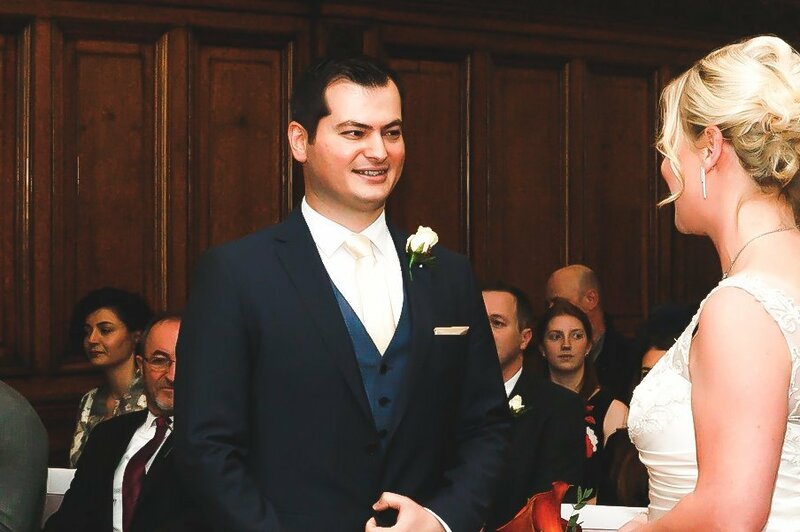 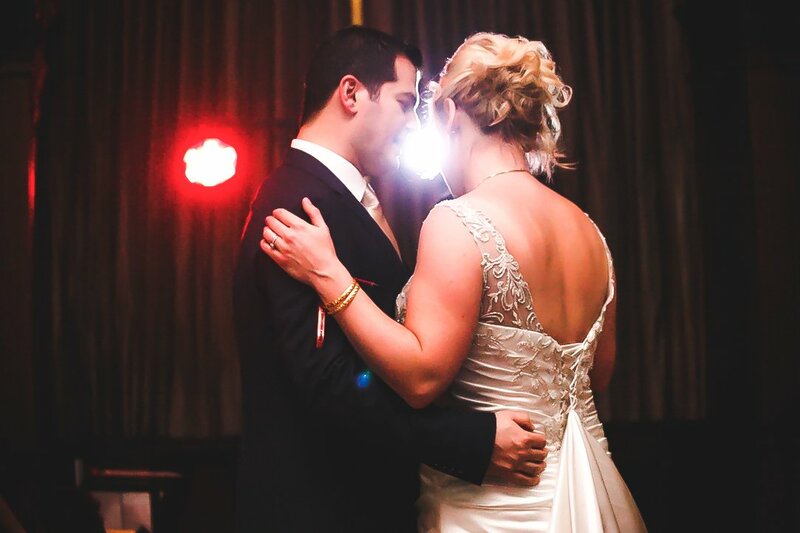 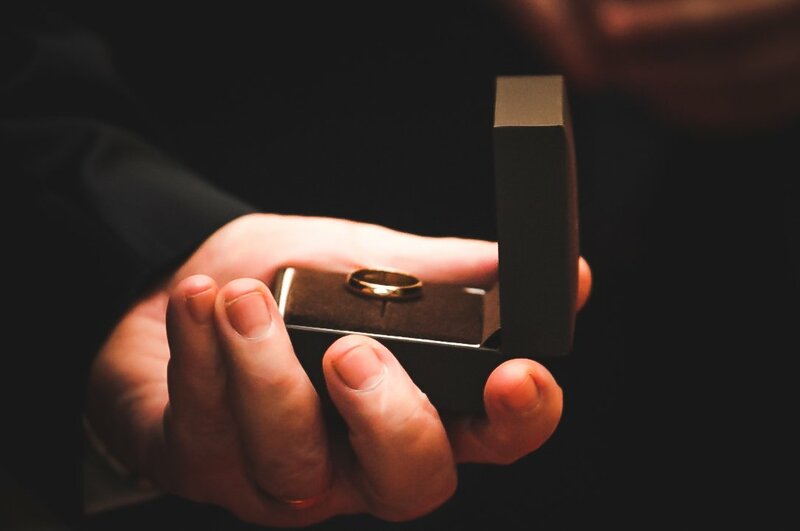 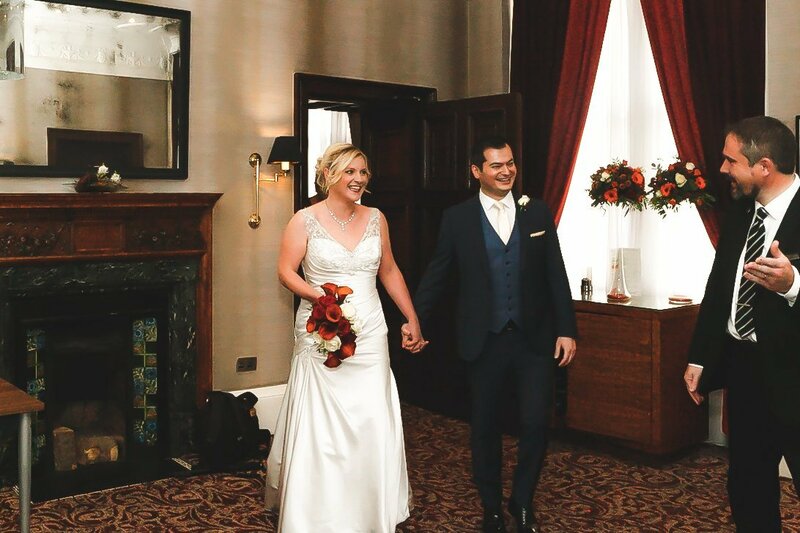 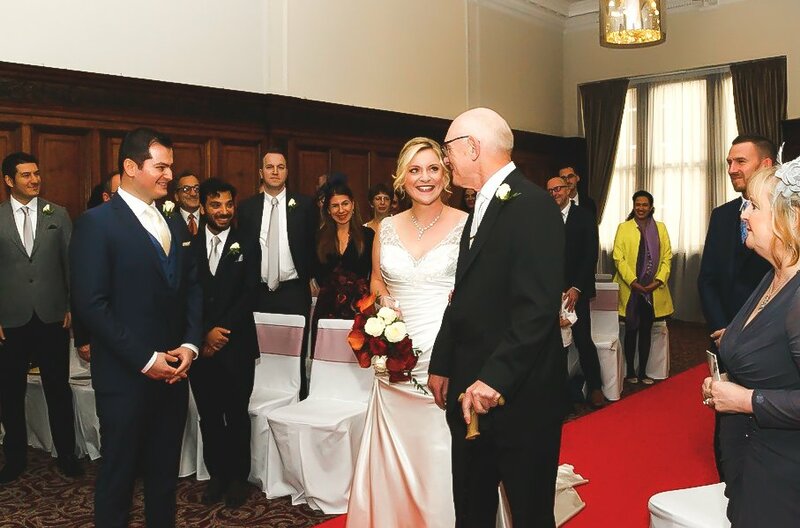 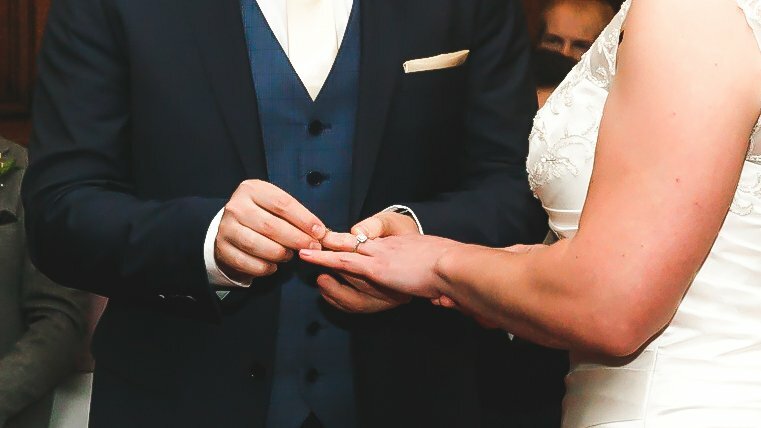 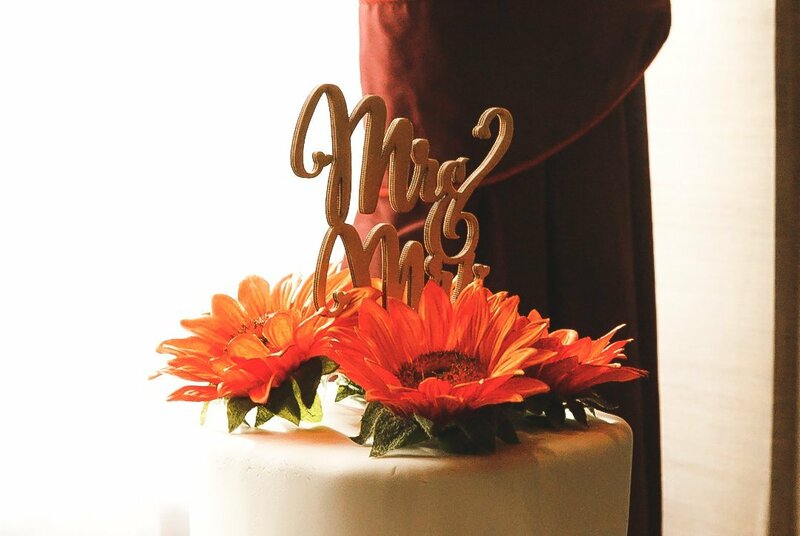 For more information on Leopold Square Hotel wedding packages, visit our wedding packages page.